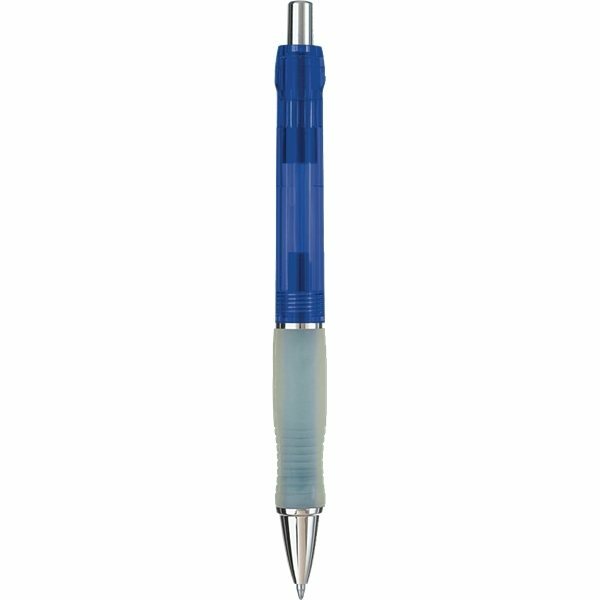 Medium point ballpoint pen with gel ink and translucent barrel. Please specify model code, product color, and ink color on purchase order. I had been very pleased with the merchandise I recently ordered from your company. the young lady who assisted me with this order did a great job, I have no experience ordering these types of things and she was very helpful! that is what was exactly what we were looking for. A bit pricy, but a great pen. We will be getting more of these. Very fast service. The cost was good, the color and quality were great! Excellent smooth writing pens.